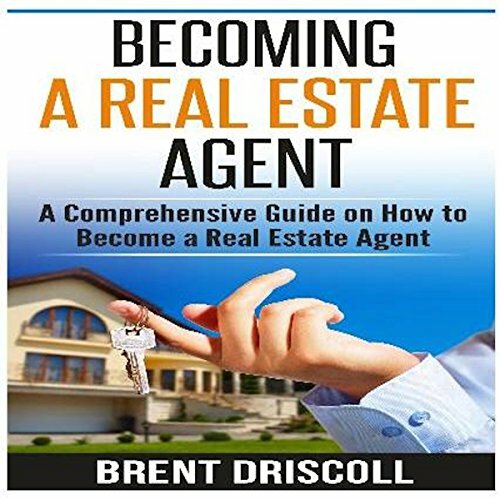 Showing results by author "Brent Driscoll"
Brent Driscoll arms you with the skills needed to succeed in this lucrative game. 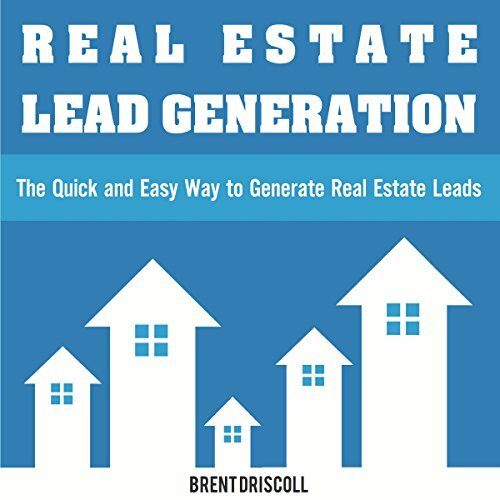 He will teach you how to find motivated sellers through channels such as Craigslist, bandit signs, and direct mail campaigns. 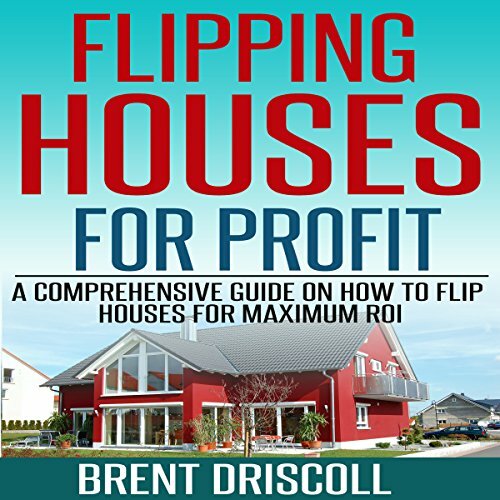 Brent will show you how to systematize your approach to maximize your profits. Imagine if you knew for a fact that every time you spent $2,000, you would make $8,000. 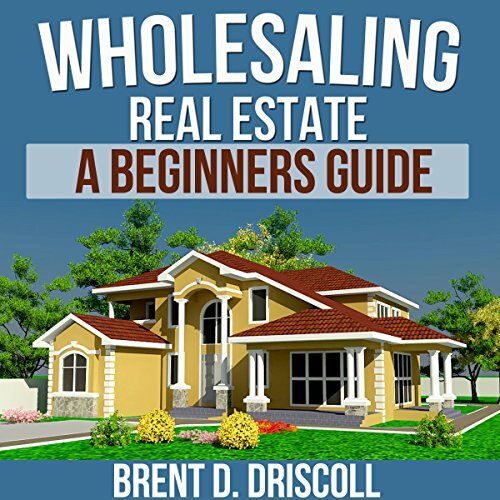 Wholesaling Real Estate will show you how to do just that. Excellent book for any beginner very detailed !!! 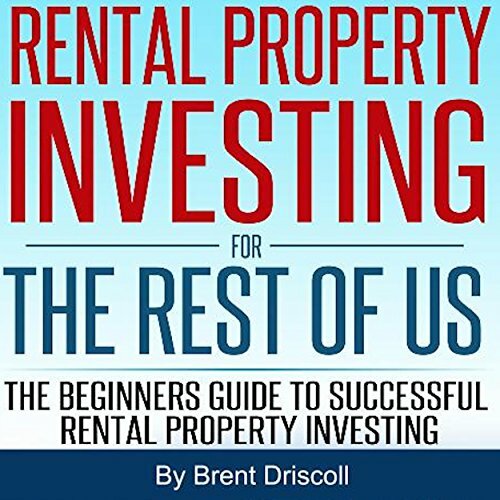 When you finish Rental Property Investing for the Rest of Us you will feel comfortable in your ability to make property investing decisions.